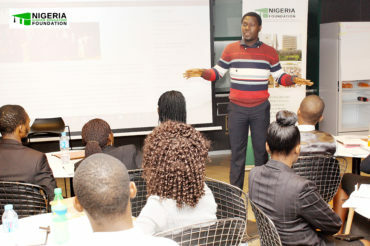 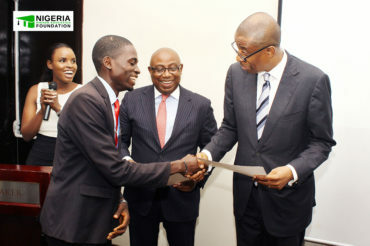 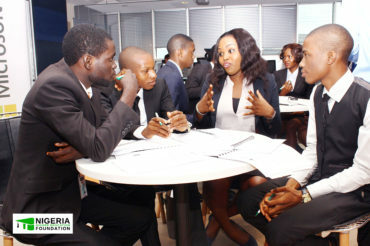 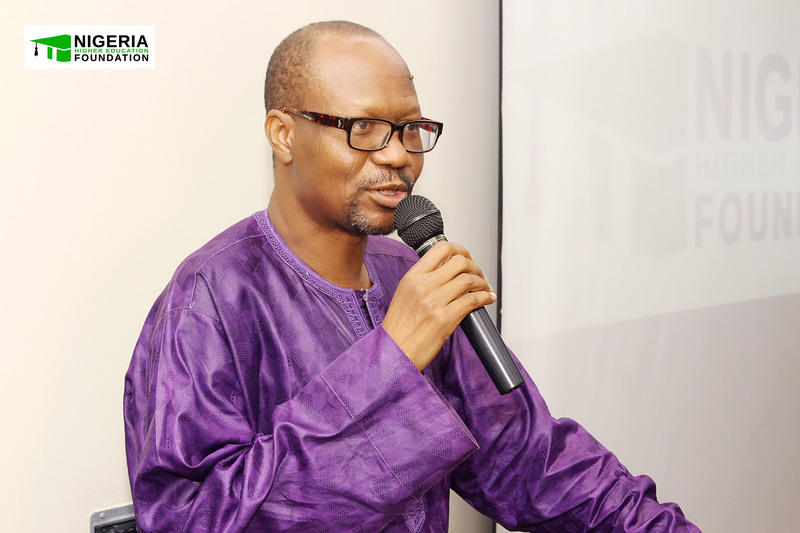 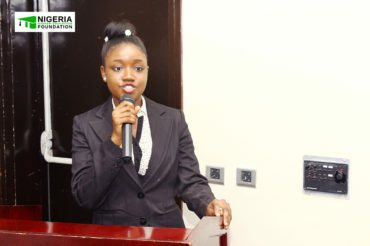 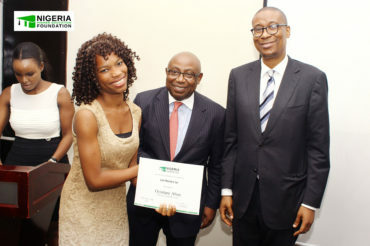 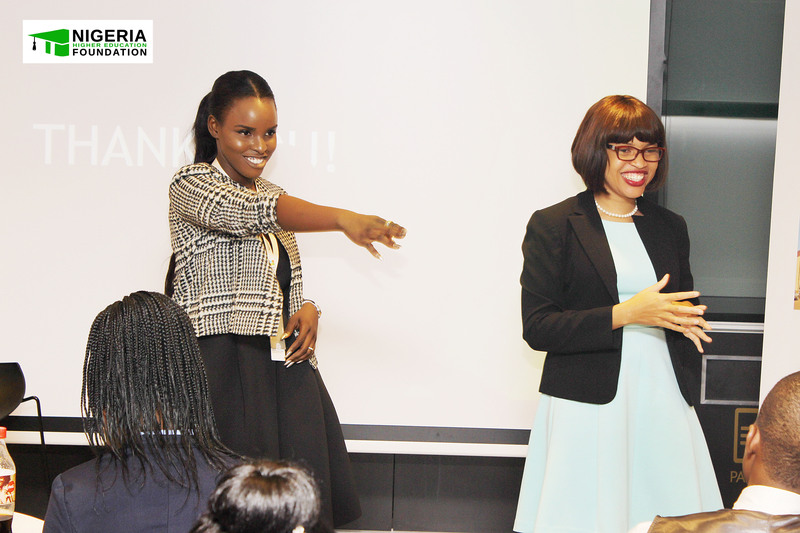 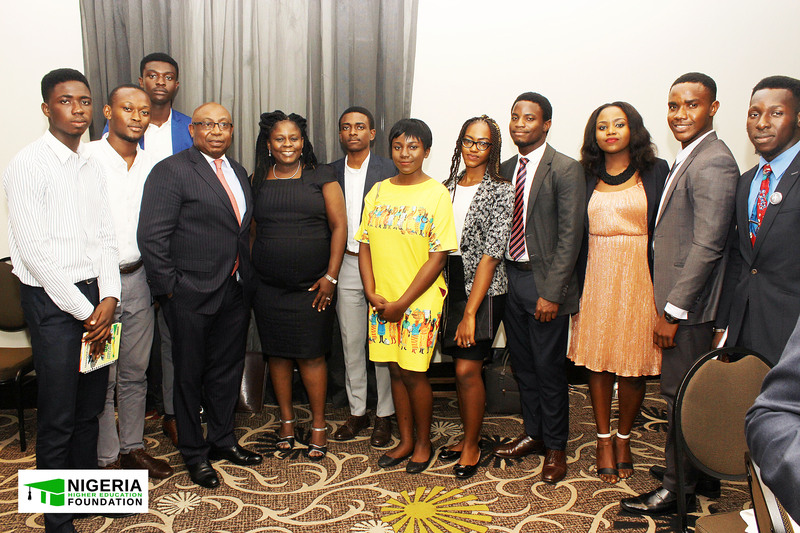 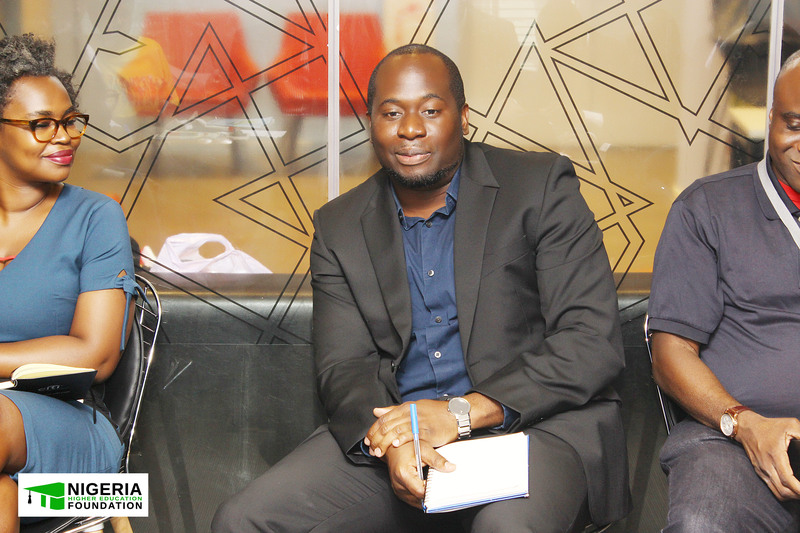 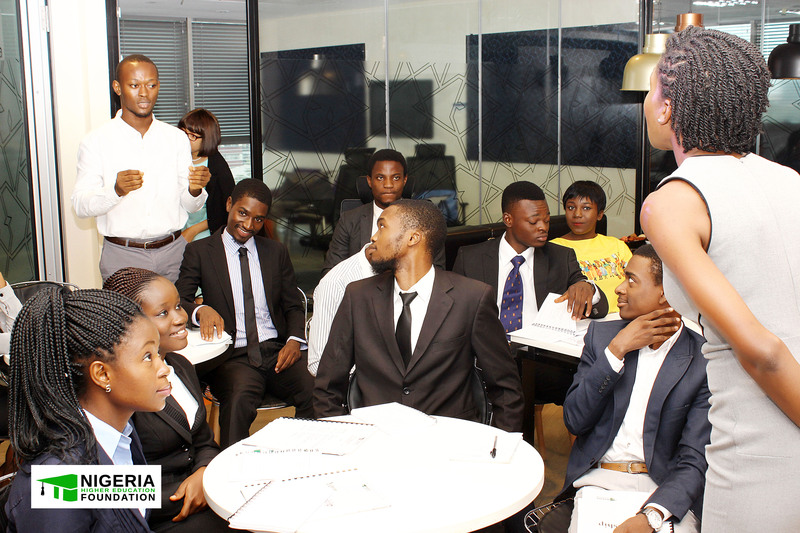 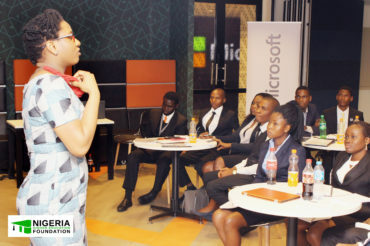 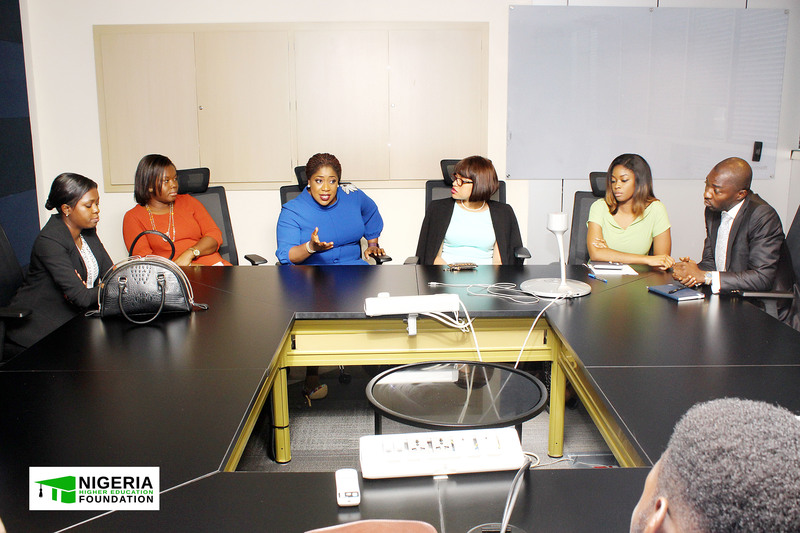 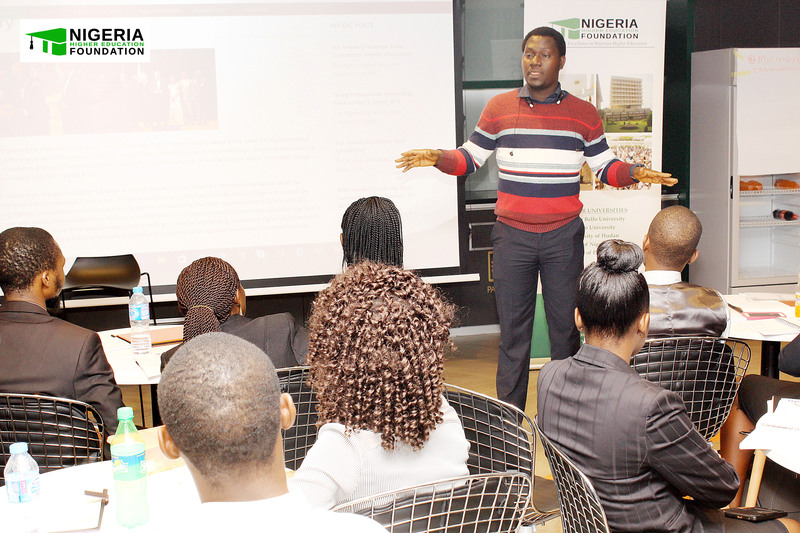 As part of our commitment to prepare the next generation of Nigerian scholars and to substantially increase the number of well-educated Nigerians assuming positions of leadership and responsibility on the global stage, the Nigeria Higher Education Foundation (NHEF) held an Orientation program for our first ever class of NHEF Scholars on Thursday July 28th, 2016 at Microsoft Nigeria Limited, Civic Towers, Victoria Island, Lagos. 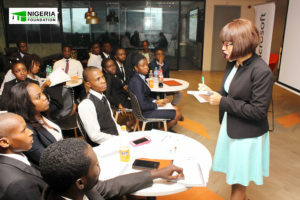 The Orientation involved a series of training sessions designed to equip our Scholars with skills necessary for success at their respective firms. We also invited representatives of our Partner Firms attend sessions in which they engaged with the students in discussions about the personal and professional skills necessary for success in the different career fields. 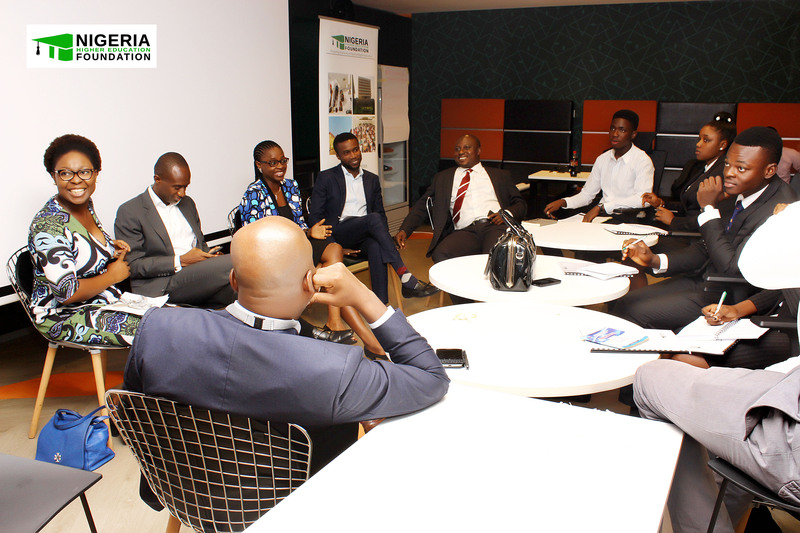 The Scholars had the opportunity to interact with captains of industry and gain insight into building a career in their industry of choice. 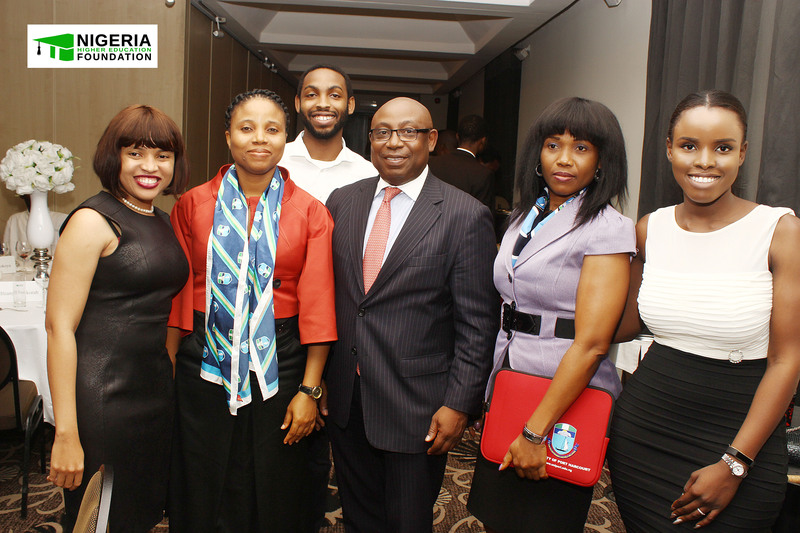 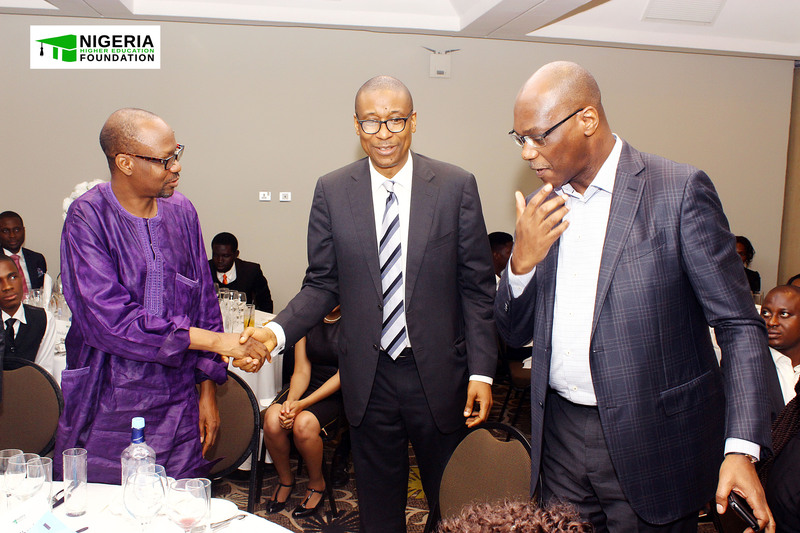 There was also a Reception Dinner for our Partner Firms and friends of the NHEF at The Wheatbaker Hotel, Ikoyi. 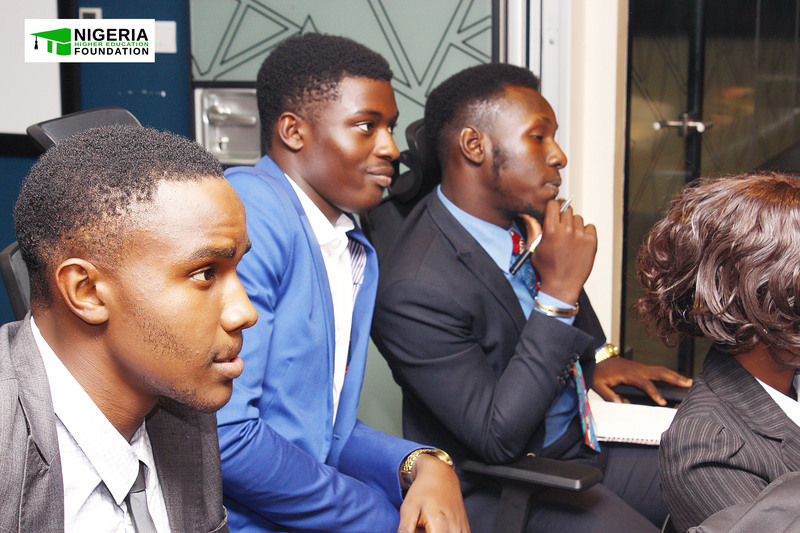 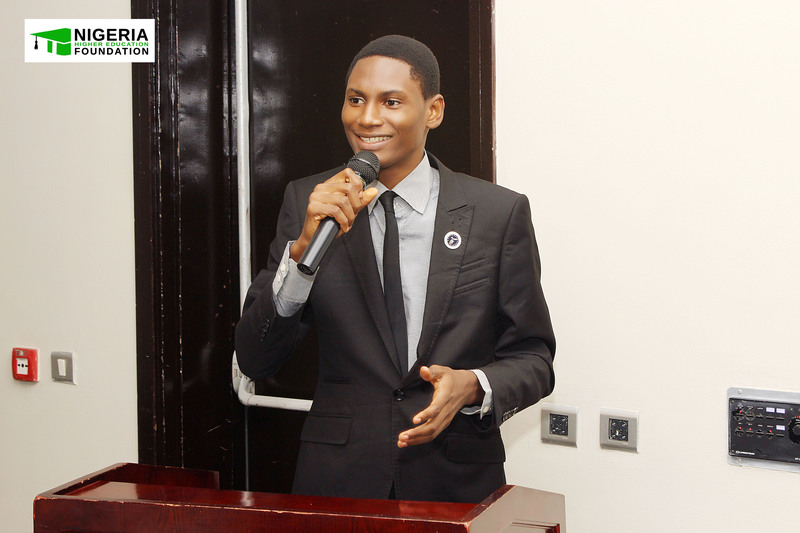 The event brought together individuals from government, academia and industry, with one goal: the development of higher education in Nigeria. 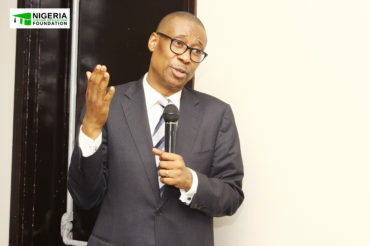 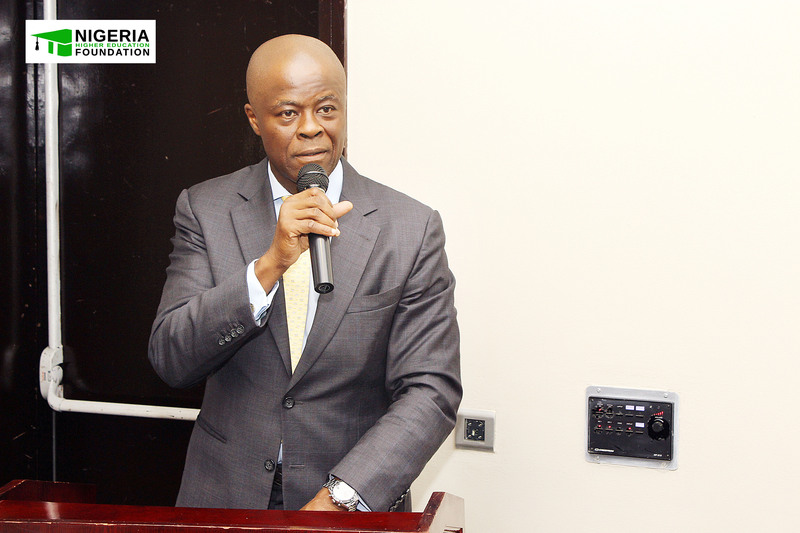 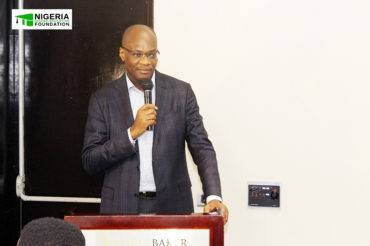 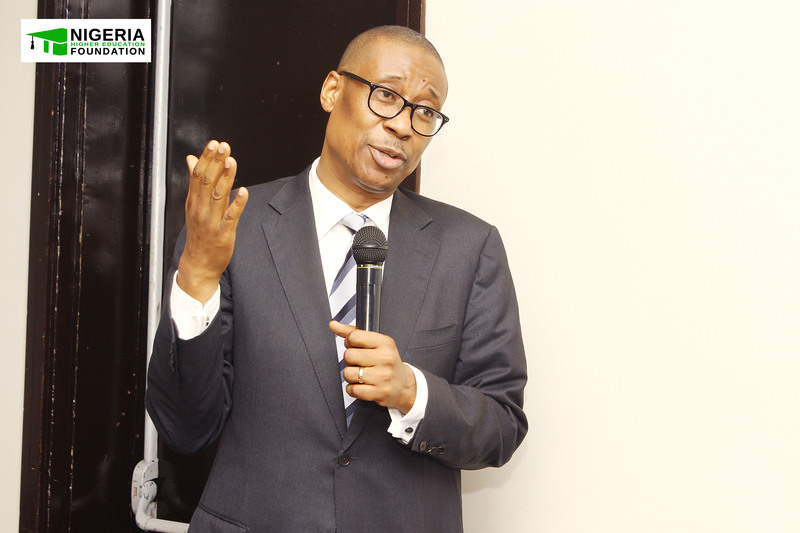 We had remarks from Mr. Wale Adeosun, Chairman of the NHEF Advisory Board and CIO of Kuramo Capital Management; Mr. Olawale Edun, former Honourable Commissioner for Finance in Lagos State; Prof Oyelowo Oyewo, Former Dean, Faculty of Law, University of Lagos; Mr. Kunle Elebute, Partner & Head Advisory Services at KPMG; Dr. Kole A. Shettima, Director of MacArthur Foundation Nigeria; and Dr. Okechukwu Enelamah, Honourable Minister of Investment, Trade and Industry. At the dinner, the Honorable Minister, a founding NHEF Board member, presented certificates to the inaugural Scholars and to the winners of the NHEF Essay competition. He also highlighted the role of the government and the private sector in promoting the goals and programs of the NHEF.